iOS in the Car: Everything You Need to Know about 2014's Tech Craze! 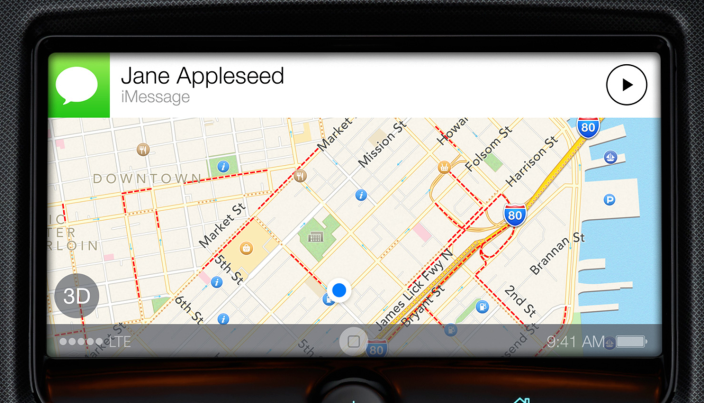 [Update] “iOS in the Car”: Everything You Need to Know about 2014’s New Tech Craze! [Update]: Check the video of iOS in the Car being run on a simulator by developers! Apple unveiled its iOS in the Car feature with the latest iOS 7 at Worldwide Developers Conference (WWDC) 2013 event – a feature mirroring Apple’s mobile OS capabilities to your car’s in-built display. In the past few weeks, there has been quite abuzz about this feature having being backed up with some good interface leaked images. So what’s ‘iOS in the Car’ all about? 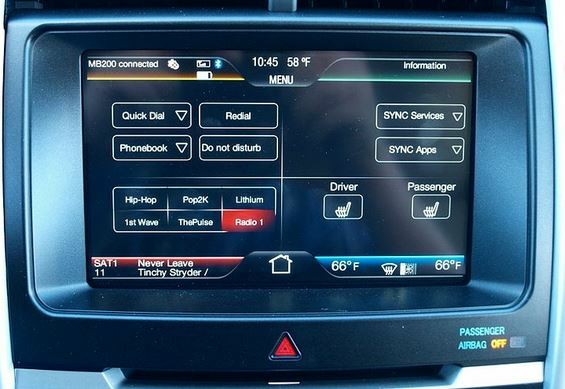 Apple’s “iOS in the Car” is an upcoming iOS feature which will let you access Maps, Messages, Music, and various other services on your vehicle’s touchscreen console without having you to take your eyes off the wheel. With this feature, you will attach any iDevice to a compatible car center console via a USB cable or wirelessly with AirPlay to help you manage your iOS device features right from your car’s display. 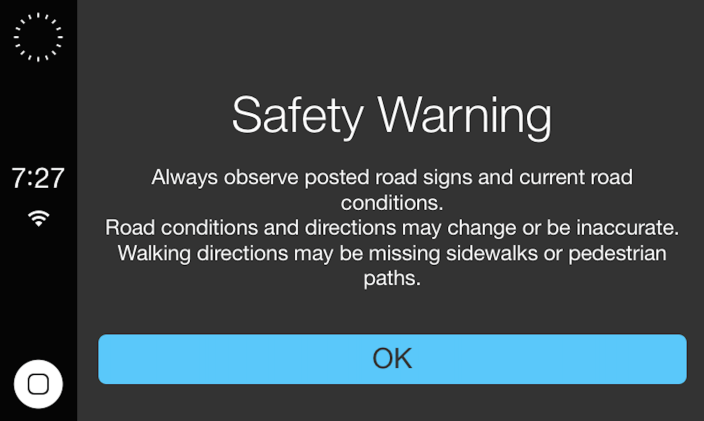 iOS in the Car is built to increase road safety and also device accessibility during driving. The feature will also assist the drivers with directions and weather information. 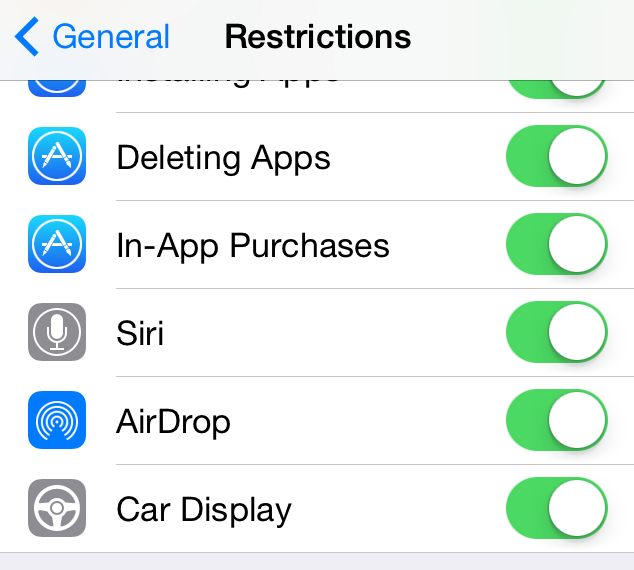 iOS in the Car seems to be released this year as the latest iOS 7.1 Beta release has a toggle added in Settings to enable / disable the Car Display under the Restrictions panel. It is highly expected that Apple may launch iOS in the Car with its next incremental iOS 7.1 update later this year. 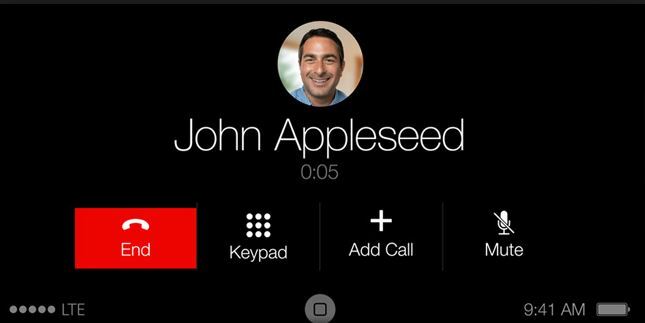 The references had actually started appearing since the first beta release of iOS 7.1 for developers and testers. However, things have gotten more tangible with latest leaked images shared by the developer (shared below). In fact, a developer has been successful in activating the iOS in the Car feature before even its official launch. The user interface shown in the images shared by developer are strikingly different than those Apple unveiled at WWDC 2013. It can’t be said if Apple plans to use the user interface it has locked up within iOS 7.1 beta. The end result is supposed to be more sophisticated and Apple would definitely add up more functions and introduce some design changes. Here are the images from developer Steven Troughton-Smith who was able to run the iOS in the Car feature from iOS 7.1 beta 4. 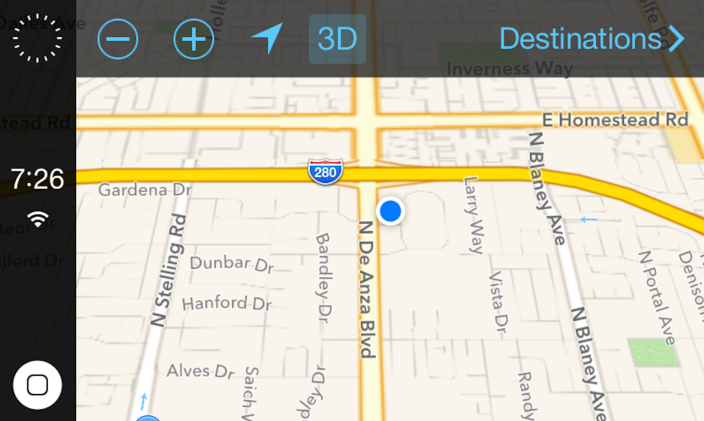 These images show Maps, call functions and more from iOS in the Car in action. 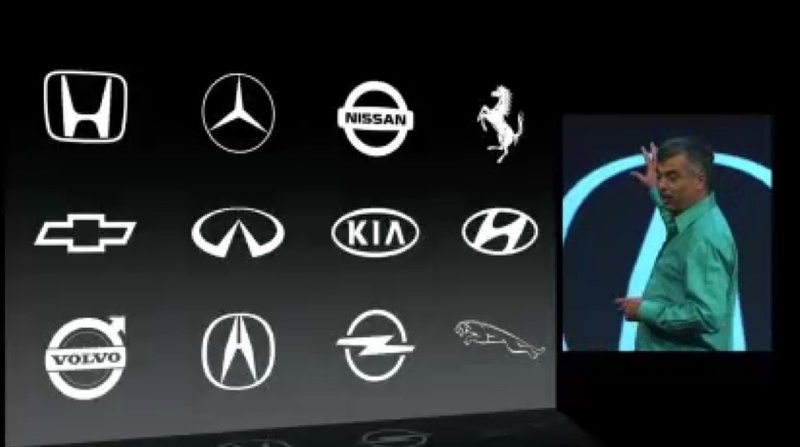 All the new cars from Honda, Nissan, Mercedes, Ferrari, etc will be carrying support for iOS in the Car feature. 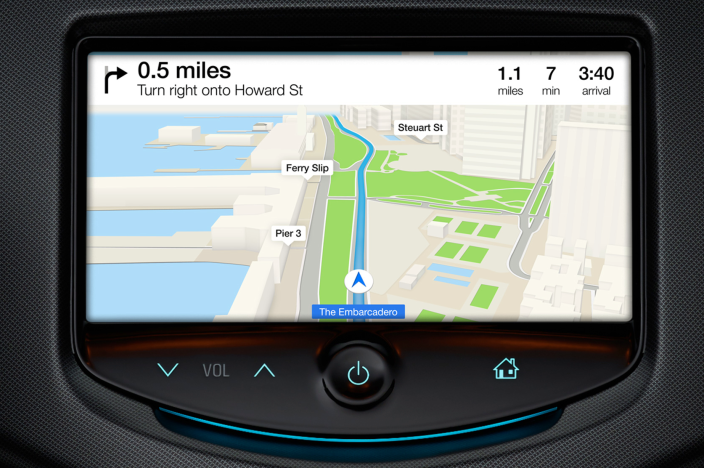 Apple has shared at WWDC 2013 that iOS in the Car built-in infotainment will be integrated by all the major automakers. General Motors’ Chevy and Opel were mentioned as early adopters. Others include Infiniti, Kia, Hyundai, Volvo, Acura, Jaguar, Chevrolet, and more! 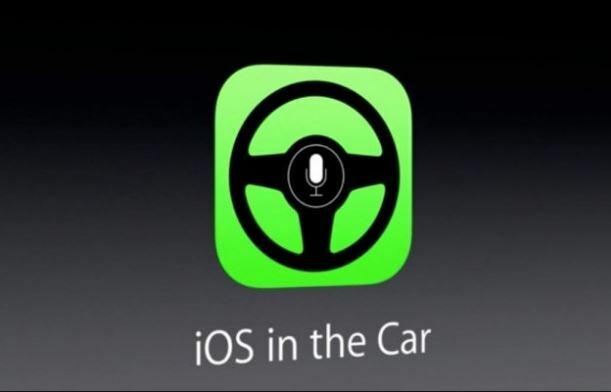 As Tim Cook had said, “iOS in the Car” will be a very important part of Apple’s ecosystem. It would be a new opening for Apple to go beyond just car-integration and into other consoles too. Reports also suggest Apple is planning to exclusively introduce different design for its mapping and car-integration functionality, especially with its next big iOS 8 release. Integrating iPhone’s sensors with in-car dashboard systems is also an expected feature. 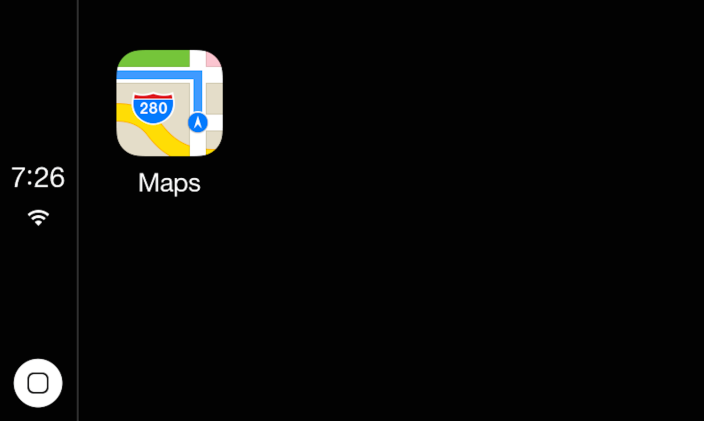 Sources claim that Apple is also working on an updated Maps apps with indoor mapping and transit directions features. iOS in the Car will definitely be a milestone for Apple as it would make commute innovative with ease, comfort and better road safety by integrating music, phone calls, messages, weather, directions, and more functions with voice-based controls. Seems like more and more automakers are already interested in making their cars more tech-able.